I can think of my life as the series of connections of different boots. Boots that I wore at various seasons of my life. Seasons, which were windy with calm motivation of moving ahead. 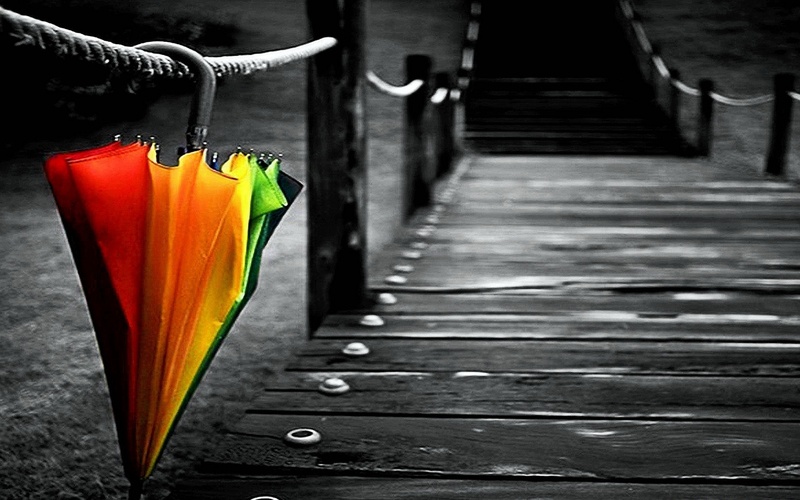 Days, which were rainy with dry hopes of future. Some occasions were squally and stormy with a silver lining in the clouds. I changed my first boots when I was a kid, it was an overhauling of my lifestyle. I moved into the canvas, ready to anything fearless boots I wore at my graduation from the soft and comfy boots of my home. Those boots were tough, skin friendly and they penetrated into my blood. I took them out after four years when graduation was complete, I never wore them again, but I still hold them into my heart and also expresses my gratitude to the people I wore those shoes with. Graduation boots made me unafraid of any situation I may face in my life. The steps that I took with those shoes made me a valour, ready to fight any combat to defend myself, my family and my friends. Fabric of those shoes still flows in the veins of my body. Then it came the turn of the shoes of despair, when I was looking for a way to keep my life moving into the direction I wanted to be. Those were the boots, desperate for success, those were the boots of a labour who wore them to avoid charcol of life to stick into his soul. Those were the boots who helped me out in tracing out the signs of a better course in my life. I didn’t wore them by choice but life made me wore them to experience the itch that a soft cushion can produce and to experience a comfortable sleep a Stone bed can provide in desperate needs. I wore them for one year during my coaching period of GATE. Then it came the Golden boots in my life as the result of charcoal boots I wore in previously. These were the most luxurious, spacious and grand shoes of my life. I enjoyed every bit of its consumption. I wore them in my post graduation period. I took leaps of my life through these distinct boots. I feel honoured of being a customer of such renowned brand which is highly regarded and considered as elite one. These were the boots which brought me a sense of maturity in my mind. Hanging those boots was heart breaking. Now I am again changing my boots to make myself appropriate for the world I am going to enter. It is a world of Shiney deligate Professional boots. I don’t know much about the feeling of these boots as I am yet to wear it in 7 days. These are the shoes which are supposed to give me stability and bring some monotony in my life. These are the most anticipated elegant boots of my first job. I don’t know how its gonna be but I am sure that I would learn from them and I am excited for it. I want to make them my long run versatile boots. So here I am at this stage of my life in the temporary comfy slippers of my home, and I am again changing my boots and I am really hopeful for them. beautiful metaphors to explain hardwork and hardships.